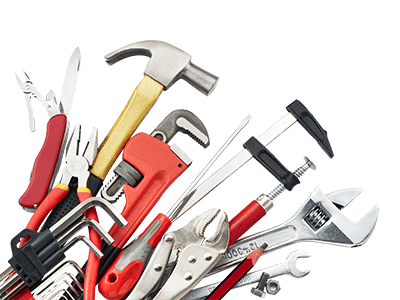 Drawing on over 30 years of experience the committed and skilled trade’s team of plumbers at BOS Maintenance are committed to providing our customers across Melbourne with a superior level of service. 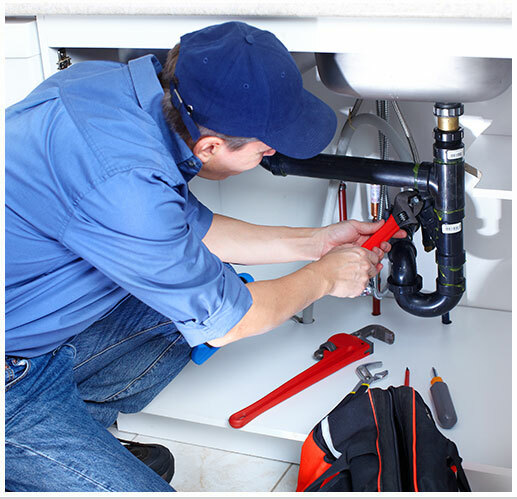 BOS Maintenance can promptly facilitate plumbing works from small jobs like changing tap washers through to major works. 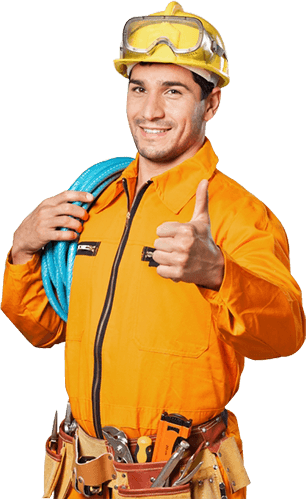 To find out more about the benefits of our commercial plumbing services customers across Melbourne can feel free to contact the team at BOS Maintenance today! Thanks to our exclusive use of premium and reliable components, our comprehensive commercial plumbing services transform Melbourne offices, stores, and apartments for the better.